3D NAND is not really built one layer at a time. The first stage of building the memory array is to make a tall stack of alternating materials, and then vertical strings of memory cells are formed through that stack by etching deep but narrow holes and filling them with the remaining components. That high aspect ratio etching step is one of the main limiting factors in scaling layer count. If you push the layer count too far, you end up with memory cells in layers near the top of the stack having significantly different properties from the ones near the bottom of the stack. 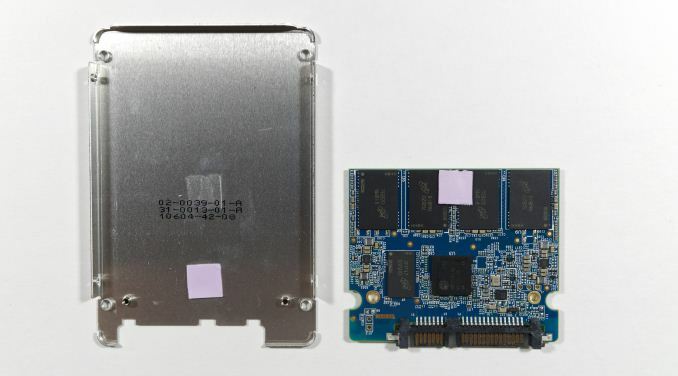 It's an interesting move, but all in all, due to the shortage, any SATA drive will do for anyone that is looking for a switch to SSD on the desktop, while power might be the top issue for laptops. Over two-and-a-half years ago (January 2015), I bought a 256GB MX100 for $95. 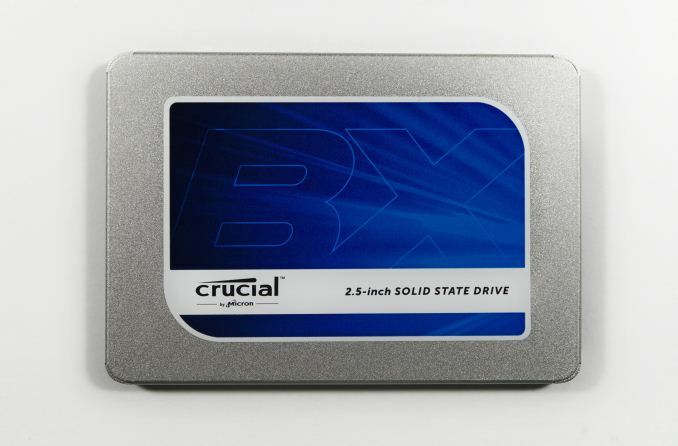 That worked out to $0.371/GB, or a little less than what the BX300 is going for today ($0.375).